The British Library has published two rare recordings of Syriac liturgical chant in its sound archive. The recordings were made by two young ethnomusicologists, George Richards and Nathaniel Daudrich, as part of the "Clinging On" project to survey the Christian communities of the Middle East during the Arab Spring. In 2011, at the height of the uprisings in the Arab world, Richards and Daudrich spent three weeks on the Turkish-Syrian frontier, at the time a dangerous conflict zone with Kurdish separatists battling Turkish forces on one side of the border, and the Syrian civil war gathering pace to the South. 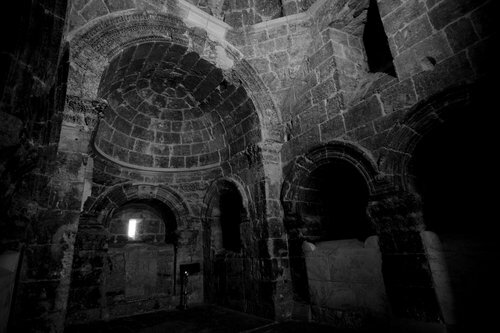 In the mountainous region of southern Turkey still known as "Tur Abdin", or the "Mountains of the Servants of God", after the many monks and priests that once lived there, Richards and Daudrich stayed in two of the last working monasteries of the Syriac Orthodox Church in the area: Deyrulzafaran and Mor Gabriel. 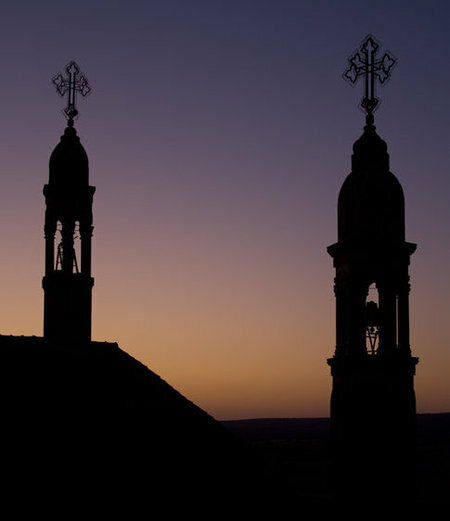 With the permission of the monks, Richards and Daudrich were allowed to record evening prayers, or Vespers, sung in Suroyo, the Syriac language. These prayers are examples of an early form of chant that may be one of the oldest forms of song in the world. The rare in situ recordings are valuable resources for the study of early music, of the Syriac people and of the Syriac Orthodox Church. They are available on the British Library website at http://sounds.bl.uk/World-and-traditional-music/Syriac-liturgical-music , and a narrative record of the Turkey section of the "Clinging On" expedition is available at clingingon.com.